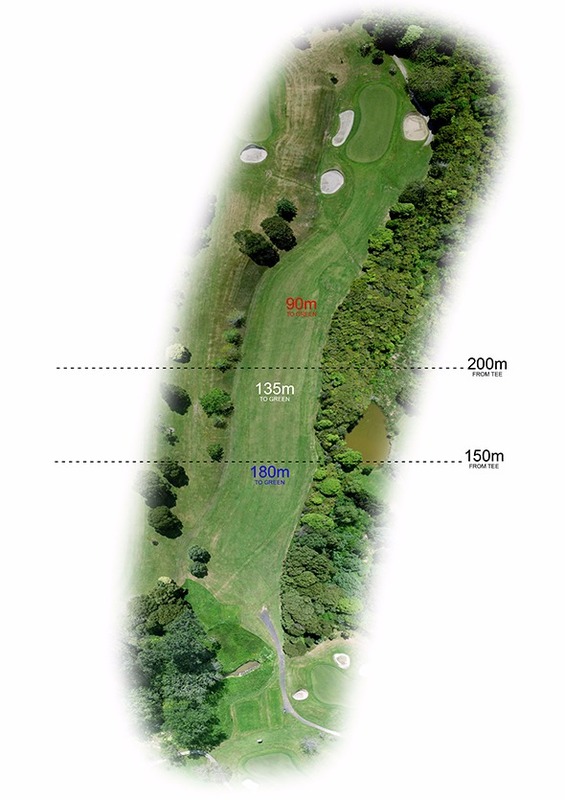 Depending on how you feel and the wind direction, a tee shot down the left side of the fairway is preferred. There is a bank to the left of the fairway to propel your ball back onto a flat lie if an error occurs but on the right, a hazard runs the length of the hole. Your second shot is to a long and narrow green protected with bunkers short, left and right. The green also slopes from back to front quite severely so an approach that leaves you an uphill putt is preferred. 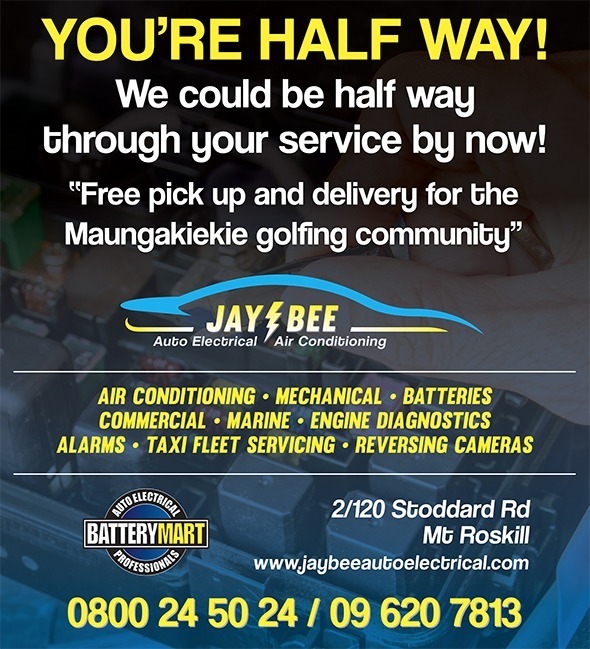 For top-notch electrical and mechanical services in Auckland. 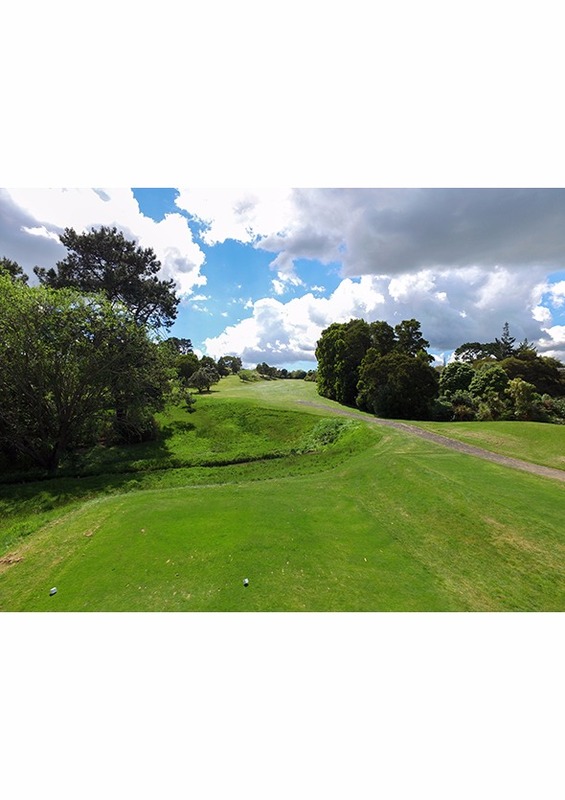 We are a well-established small business located in Mount Roskill. Known for our good reputation and high quality service, all our staff members are friendly and approachable and take complete pride in their work. Turnaround is usually within 24 hours, depending on parts availability. Air Conditioning, Batteries, Alarms/Central Locking, Starters and Alternators, E.F.I Diagnostic Tool, Electric Windows, Stereo and DVD Systems, Light Bulbs, GPS, Tune Ups, Commercial Fleet Servicing, Mobile Service, Motorbike Servicing, Vehicle Servicing, WOF. 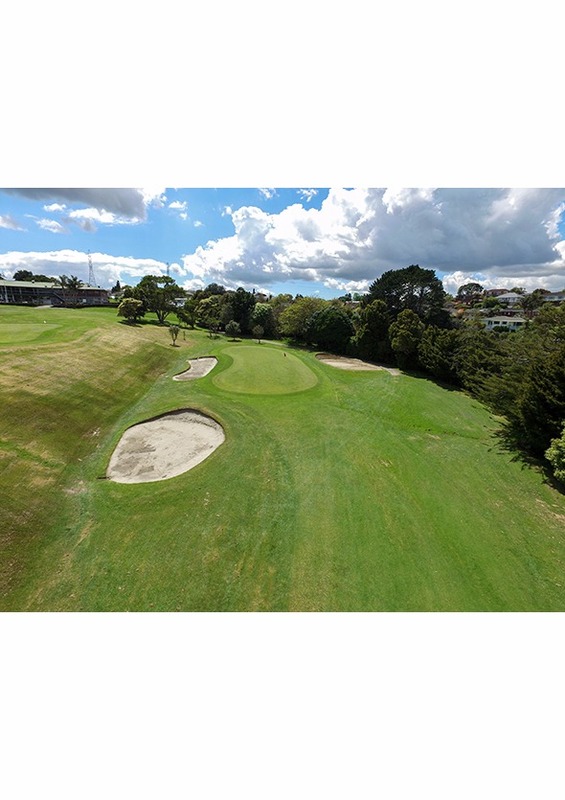 12/120 Stoddard Road, Mount Roskill, Auckland.